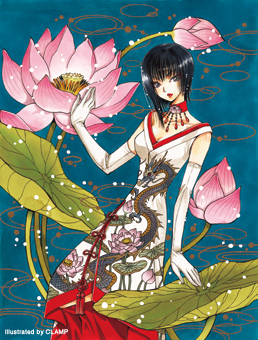 CLAMP’s momoko illustration + end of CLAMP-NET.COM? On other news, there is a rather strange announcement that appeared on CLAMP-NET.COM today. 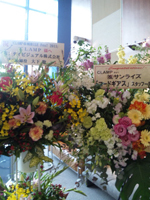 The announcement informs that the services for CLAMP@MOBiLE and CLAMP-NET.COM will be terminated on December 31, 2012. It appears that both sites/services will be shut down on this date. They don’t give any further explanation for the reason behind this, but I would guess (and hope) that they are planning to release a brand new CLAMP website, with a new URL, starting on January 1st, 2013. I simply cannot see CLAMP without an official website, so let’s wait for more information about this as the date draws closer. If anyone with japanese knowledge would be willing to provide any further information, that would be much appreciated. 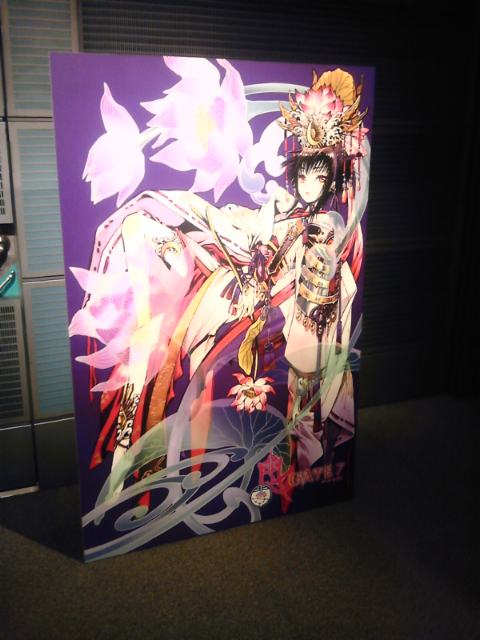 Here is a scan of the clearfile featuring the same illustration as the poster sold at the CLAMP@MOBiLE Fes! 2011 event. 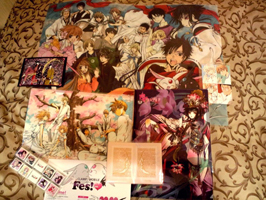 The image was provided by Neko through the website Crossed Destinies. 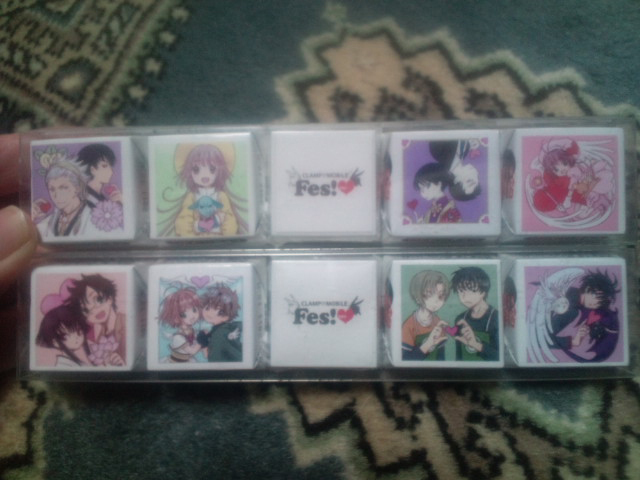 I loved that Kazahaya is holding a medicine, haha! 02/04 – Jump SQ #03 – Chapter 1 – Color pages, GATE7 will feature the magazine cover. 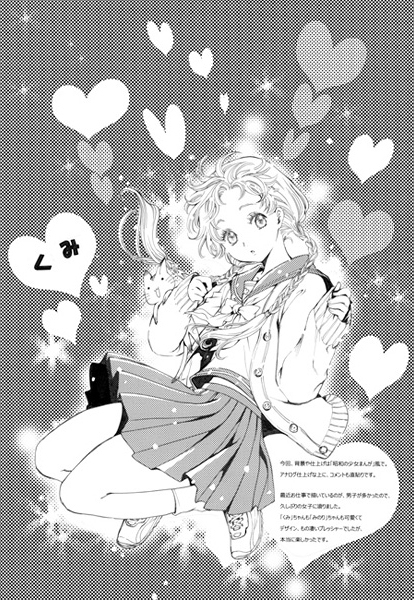 03/04 – Jump SQ #04 – Chapter 2 – Color pages. 04/04 – Jump SQ #05 – Chapter 3. It’s worth mentioning that CLAMP considers this Chapter as Chapter 1. According to the french publisher KAZE, which published the GATE7 oneshot in France, the oneshot won’t be carried in the tankoubon. 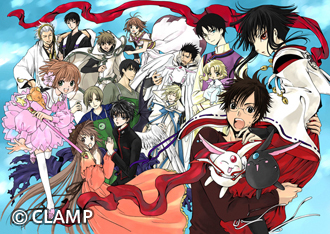 Also, loving all the color pages =) And check out the GATE7 page at CLAMP-NET.COM. GATE7 will be featured in the TV show Saki-yomi Jan BANG!, the show airs every week on TV Tokyo and is centered to Shueisha’s Jump magazine and manga brand. GATE7’s segment will air on the February 4 episode. 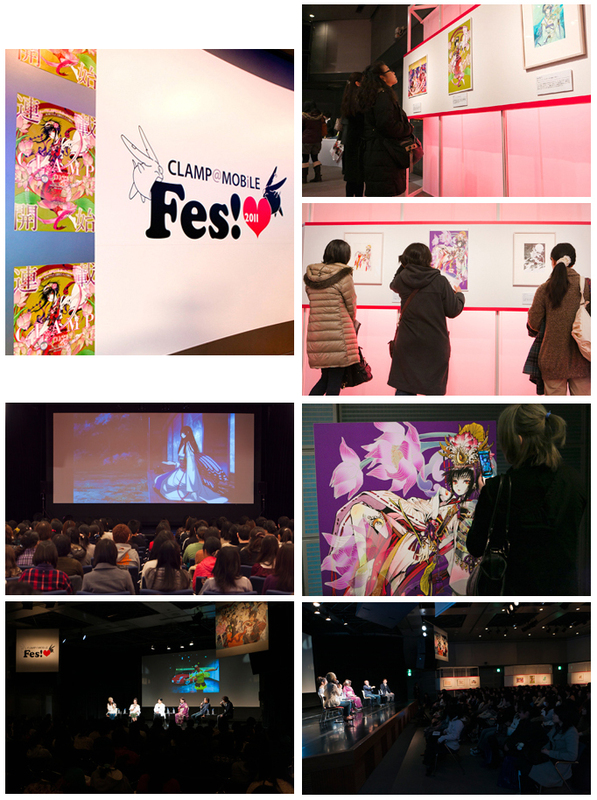 CLAMP-NET.COM mentions that the show will feature both CLAMP and GATE7. Will CLAMP members make an appearance as well? I hope so! 01/10 – Newtype #02 – Drop. 23 (on sale). 02/10 – Newtype #03 – Drop. 24. 03/10 – Newtype #04 – Drop. 25. No changes in Kobato.’s schedule. 01/08 – Bessatsu Shonen Magazine #02 – Chapter 212 (on sale). 02/09 – Bessatsu Shonen Magazine #03 – Chapter 213 – XXXHOLiC will feature the front cover. Final chapter. 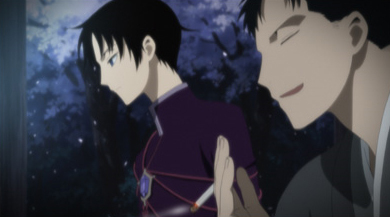 And this is the last time you will see XXXHOLiC’s schedule in this LiveJournal. A2 size poster (as previously announced). 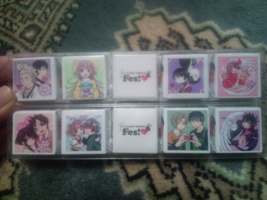 2 chocolate sets with package illustrated by CLAMP. 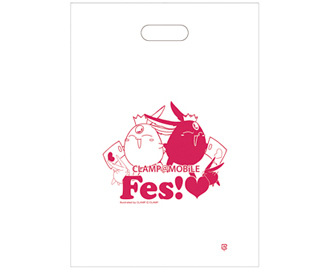 Tote bags featuring the dolls designed by CLAMP x Blythe collaboration. There will be several cool attractions at the event such as QR codes spread throughout the venue with cellphone wallpaper gifts and a chance to win a GATE7 color deco (explanation here) if you answer to 3 questions correctly from the quizz that will be set at the event. 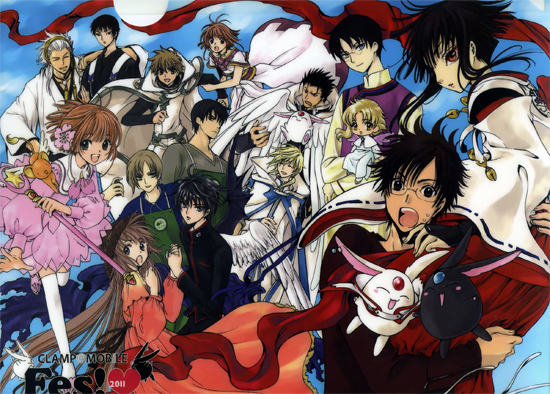 The official website of the XXXHOLiC Rou Adayume OAD was updated to inform that the after-recording sessions have ended. According to the website, the new OAD will cover the episode of Doumeki as a child. The website also has a few screenshots of the upcoming OAD. You must click on the “screenshot” button written in japanese in order to see them (4th button). 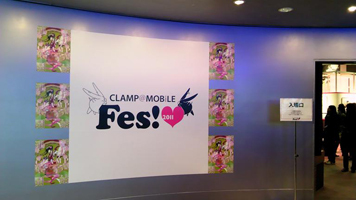 The OAD will premiere on February 6 at the CLAMP@MOBiLE Fes! 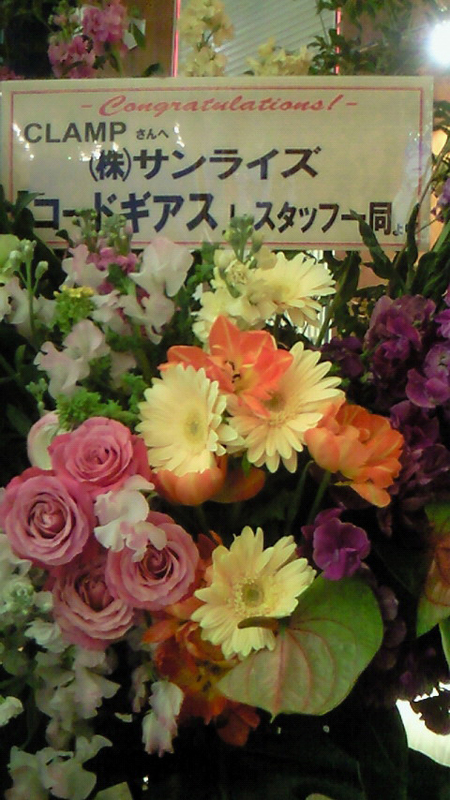 2011 special event. A promotional movie is expected to be released soon at the official website. 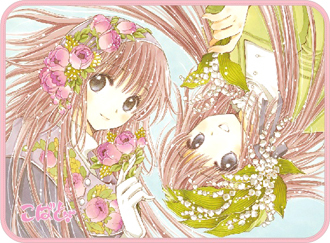 This website has a preview of the Koukan-Nikki doujinshi in which CLAMP participated as guest artists. You must click on the “Hai” button in order to see it (1st button). Lastly, I don’t know if this information is any helpful for anyone but Animate is selling a clearfile with the crossover illustration from the CLAMP@MOBiLE Fes! 2011 poster. 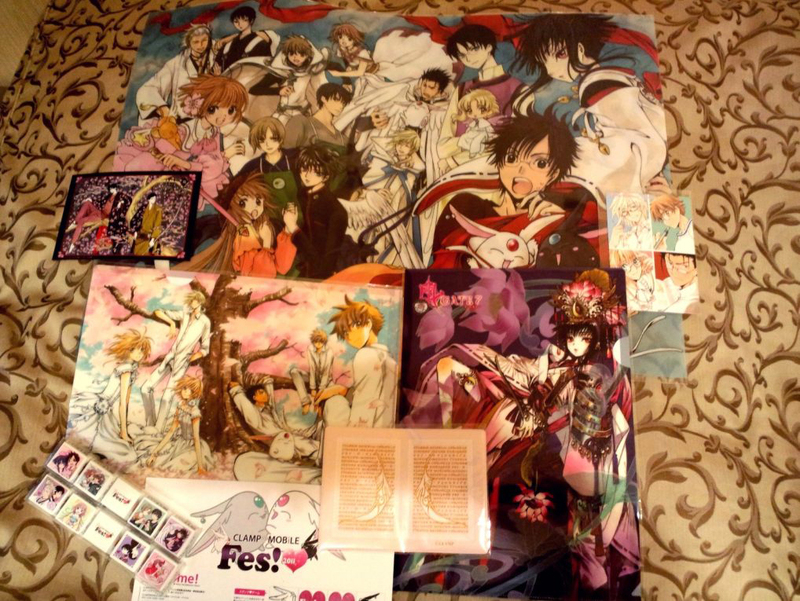 Not sure if they deliver overseas but this can be an easier way of having a clearfile (not a poster) with that illustration without having to attend the @MOBiLE event. With Kobato.’s page increase in Newtype, I’m predicting volume 6 will be released around July-August, if no breaks are taken. For other CLAMP@MOBiLE Fes! 2011 news, please refer to the clamp-mobile tag. The two-days event will take place on February 5 and 6.